SPECIAL FRONTIER FORCE VS THE EVIL RED EMPIRE – RED CHINA. Red China’s Policy of Expansionism is formulated by Mao Zedong or Mao Tse-Tung the founder of China’s Communist Party. Tibet is her first victim. Red China’s claim for the entire South China Sea began with maps it published in 1947 in which she used “NINE- SEGMENTS” to demarcate its maritime boundaries. For Red China is unwilling to withdraw its fraudulent claims, Southeast Asia nations like Philippines, and Vietnam have to consider a military option to defend their territorial rights. 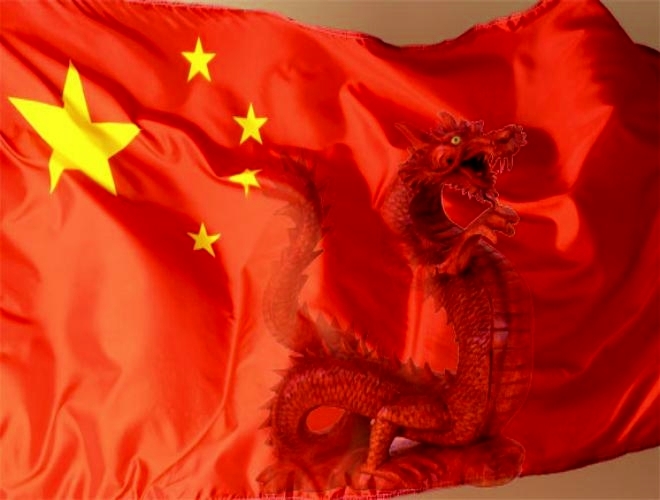 THE EVIL RED EMPIRE – RED CHINA – EXPANSIONIST – FIERY CROSS REEF – Images taken on January 22, 2006 and April 02, 2015.